We don’t buy things anymore, we subscribe. LiftForward's enterprise hardware-as-a-service platform helps device manufacturers and resellers turn one-time customers into lifetime fans. The way people buy has changed. The world’s most innovative companies are reinventing themselves – away from products. They understand that relationships are more valuable than transactions. Switching from transactional device sales to subscription service IS better for OEM's and their Customers. 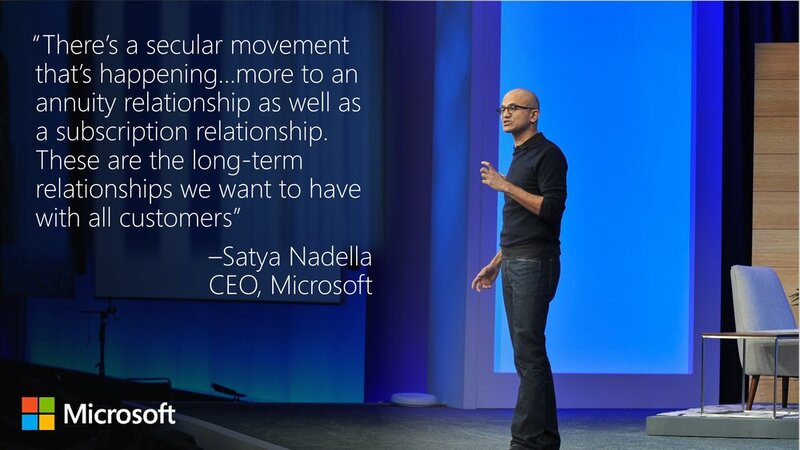 That's why we built LiftForward. 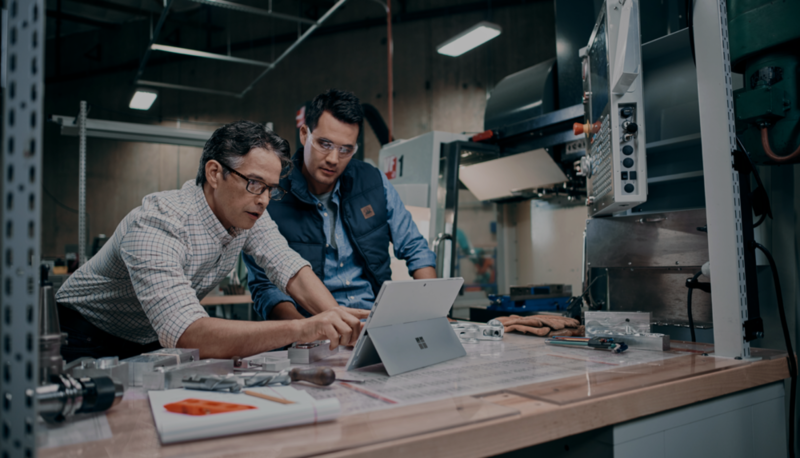 "Surface All Access for Business is ownership, re-imagined"
See how Microsoft partnered with LiftForward to launch the Surface All Access for Business program.